For those that are willing to brave the cold and fish in the winter time, the rewards can be sweet. 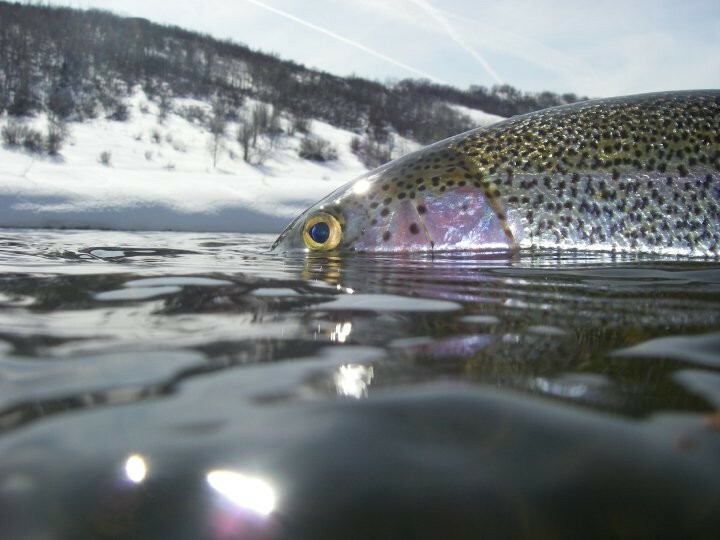 Hungry fish and empty streams are just a few of the benefits of winter fly fishing, but if you are cold, it can be a miserable experience. Sometimes, having the right gear isn’t enough. Here are a few tricks for staying warm in the winter time. With today’s advancements in technology applying to clothes, it’s easier than ever to stay warm. Cotton while soft, is not the best choice. Opt for synthetics like fleece and natural fabrics like wool as they are excellent choices. These material are designed to wick water away from your body and prevent the skin from becoming clammy. Dressing in layers allows your body to stay dry and trap the heat while breathing. In the event you spring a leak, layering will help keep the cold water off of your skin. Dress in 3’s, start with a good base layer, then add a mid-layer and finally top off with an appropriate outer layer. Seems logical right? This often overlooked and simple solution should be part of your cold prevention routine. Getting “wadered up” ahead of time traps the heat from your body and movement and can keep you warm for a few hours. If you start out with cold waders, you will be cold. Just the same, start out in warm waders, you will be warm. A cold wet hand is only going to be that much colder with a slight breeze and the frigid air temps. Having a hand towel allows you to dry your hands and that alone will warm your hands up quickly. I like to stuff one down the front of my waders to keep it warm and dry. You wear them for skiing, wear them for fishing. Put a sock liner on, then apply the foot warmer and then put a nice wool sock on. 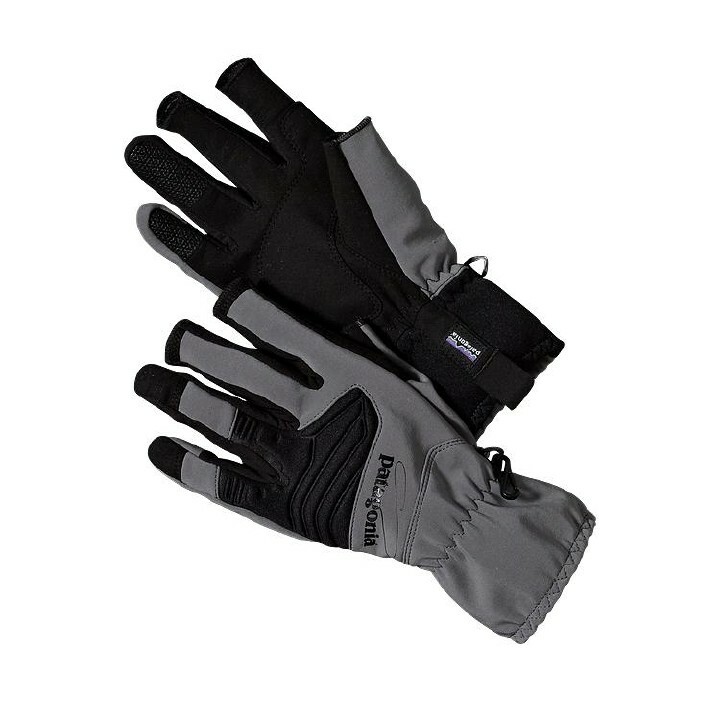 For my hands, in addition to a good fishing glove, I like to put hand warmers in my jacket pocket. In between casts or after landing a fish, stick your hands in your pockets and warm up. Another trick I have seen is to tape hand warmers to your rod handle. 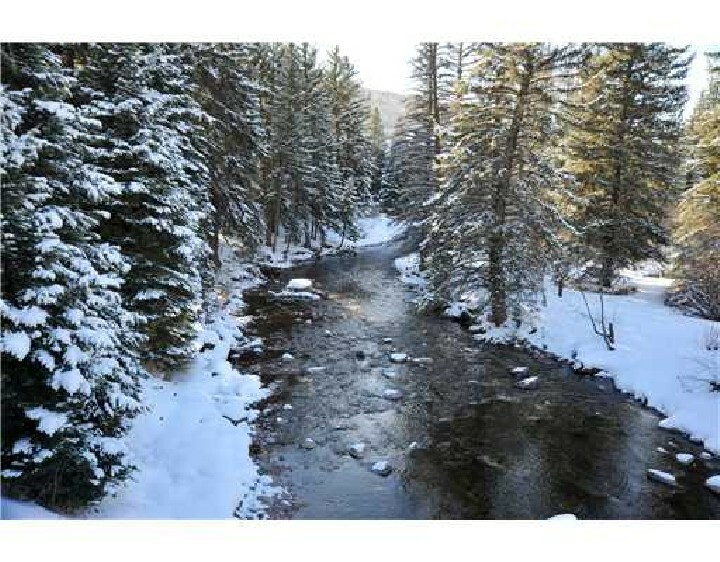 This is especially popular in steelhead country when the winter steelhead runs are going off. Leaving nothing undone, body warmers are bigger and have one side that is adhesive. I will stick it on the outside of my first layer right on my lower back. It keeps me warm for hours. *PRO-TIP: Opt for the more expensive muscle relaxing hot pads (basically the same idea, just branded differently). They tend to last MUCH longer and boast a band that wraps all the way around your torso ensuring a comfortable and snug fit all day long. This is yet another trick that I learned from my brethren up North in Steelhead country. Boil some water and store in a good insulated thermos. When the time is right, pour the water in your boots. While it offers temporary relief, it can be the difference between frozen toes or cold toes. I can deal with cold toes. This well-kept secret was given to me by a coworker and they have proved themselves to be invaluable and are now a staple in my wader bag. They are boot liners that feature a two layer thermo system that allow your feet to breath by keeping them dry with the inner layer made of acrylic fleece that provides warmth. They are simple, easy and comfortable. 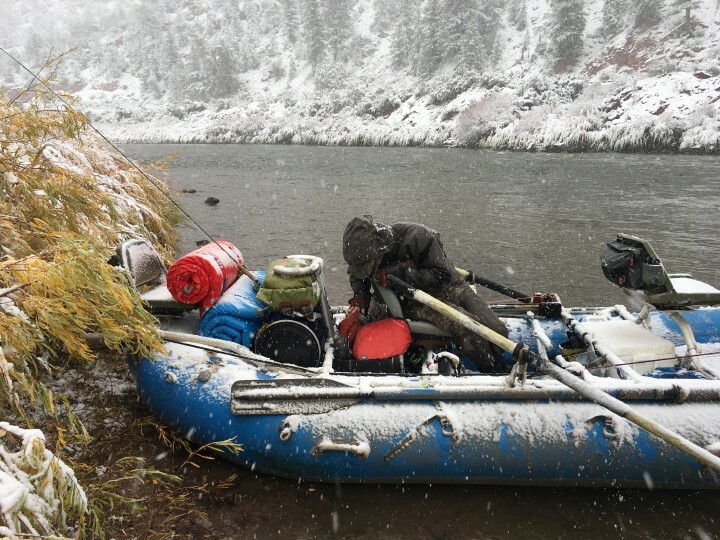 Winter fly fishing is growing and nothing beats having the right gear to keep you warm, but sometimes that isn’t enough. Try a few of the above mentioned “tricks” and see if they work for you.